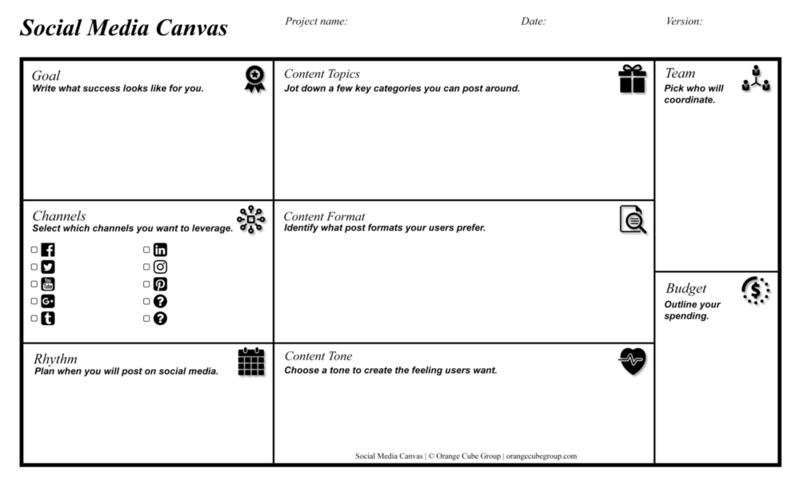 What Is The Social Media Canvas? Social Media Canvas is a one-page social media plan. This one-page canvas gives "main street" businesses a simple way to plan out an overarching social media plan without having to know the ins and outs of social media marketing. For larger businesses the Social Media Canvas helps ground conversations about social media marketing, acting as a principles document to frame the conversation. A podcast of sorts. It's really more external processing of topics that are off-limits at the dinner table. This podcast is the brain child of Nick Stumphauzer and Spencer Field. It's recorded irregularly and with poor audio. Regardless, some find it interesting to listen to these esoteric musing on topics like determinism, the potential existence of truth, and racial profiling. Our intention is to bring people from all demographics within the community together to experience the many benefits of meditation in a community setting with a basic, non-committal structure and to provide on-going education, which sets us apart from other meditation groups. Overview: Improve resilience and relaxation, while reducing stress to enhance well-being of body, mind and spirit. You will learn from individual teachers each month on different topics and meditation styles, practice new skills with a short practice new skills to try learned skills. Is this a religious gathering? No, this is a non-denominational group. We encourage any and all people within the community from all religious backgrounds to attend as desired. I've never meditated before, how will I benefit from this? Absolutely! Our intention is to appeal to everyone by offering a taste of different techniques and styles of meditation so you find something that feels right for you to try on your own. Studies show that meditation can increase brain activity, reduce stress and calm the mind. No matter if you have meditated before or not, these classes will be basic enough for the beginner with some new things for the experienced meditator. In addition, meditating with a group may have a benefit of feeling more connected. Since this is a community event, we are interested in our community coming together from all walks of life for just one hour per month. May I bring my kids with me? Is there childcare? Childcare is not available. If you intend to join us, please bring your kids who are over the age of 16 years old. No. We will have chairs available for those who prefer not to sit on the floor. We will accommodate both. What if I am late, may I still come in after the starting time of the group? Yes, please join us. Though for the respect of everyone, please do so quietly and mindfully so we keep disruption to a minimum. Feel free to call David at: (810) 422-7439 if you have any other questions. No registration required. You are invited to attend and check us out each month to take time out of your busy life for yourself, learn something new as well as posiblay make new firends. Leave your cell phone in your car or please turn it to silent upon entering group. Bring a cushion if you would like to sit on the floor, though not required. David Kent is employed as a Financial Planner with LPL Financial. He has a long standing interest in Yoga and meditation, and he enjoys sharing his enthusiasm for them with others. On the professional side, he gets satisfaction by helping those who have an interest in Socially Responsible Investing. He is a long time Genesee county resident who has recently moved to Livingston County. ill is an experienced Professional Coach and self-development enthusiast. Practicing meditation and yoga as an adult has helped her find peace of mind while struggling with anxiety and the resulting health issues that worsened during her nursing career. Now, it is her life’s purpose to help others who are feeling overwhelmed facing stress and anxiety to experience a life full of vitality while feeling confident, cool, calm and collected. She is also the Life Coach for Livingston County Veteran’s Treatment Court and helps combat veterans overcome the stresses of reintegrating back into civilian life. When Jill is not meditating or doing yoga, you will likely find her in the pasture with the horses or networking with her tribe, engaging in deep, life-changing conversations. Spencer Field learned to meditate back in college and tends to meditate at least an hour a day. He's recently become a yoga nut and pursuing his yoga teacher training through Brighton Yoga Center. When he's not sitting cross-legged on a meditation cushion or contorting himself into strange shapes on a yoga mat, he works as a marketing consultant at Orange Cube Group. A crowdsourced map for vehicle dwelling nomads of all types. Find free parking, great working spaces, and other interesting places for people living the #VanLife. The Van Life Map is a crowdsourced resource for nomads of all types. Why Is the VAn Life Map A Thing? 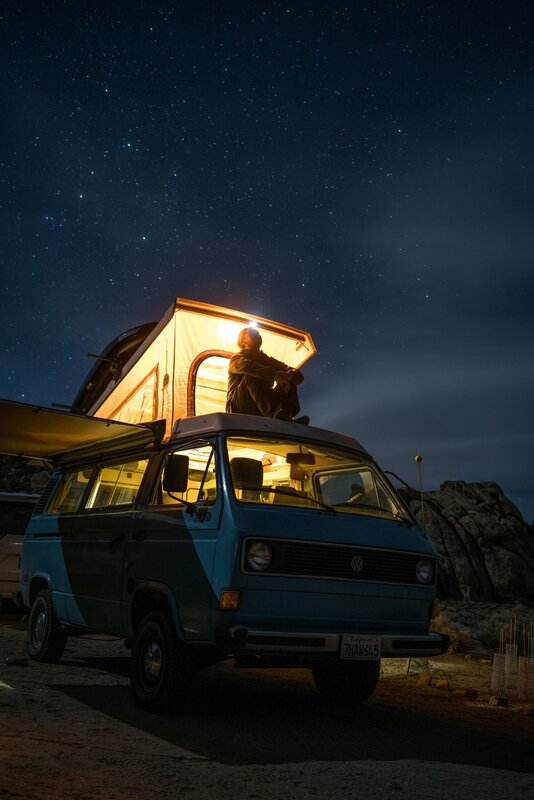 Living the #VanLife (linked) is a rich, exploratory experience that leads to personal growth and enhanced freedom. But the van life is also full of challenges and pain points, which is why this resource was created; to help people be prepared and feel confident living a life on the road. What is The Van Life Map? Our Van Life Map is an open-source tool for people living the van life. Functionally, it's a custom Google Map with parking, working, and other interesting locations highlighted by fellow van adventurers. Who Is Behind The Van Life Map? There's an ever-evolving community of van lifers who grow, manage, and add data to the map. The idea originated with Spencer Field, who continues to guide the map's evolution and maintain community guidelines. Want To Add to the map? This Van Life Map is only helpful because of the outstanding community of quirky, cool people who contribute their time and recommendations to the Map. If you want to join this club of cool kids and help build the Van Life Map just fill out the form below to submit your idea. One of our admin team members will update the map and, once you've submitted 10 ideas, we'll invite you to be a Map team member. This will give you access to the Google Maps tools so you can directly add your ideas to the Van Life Map!